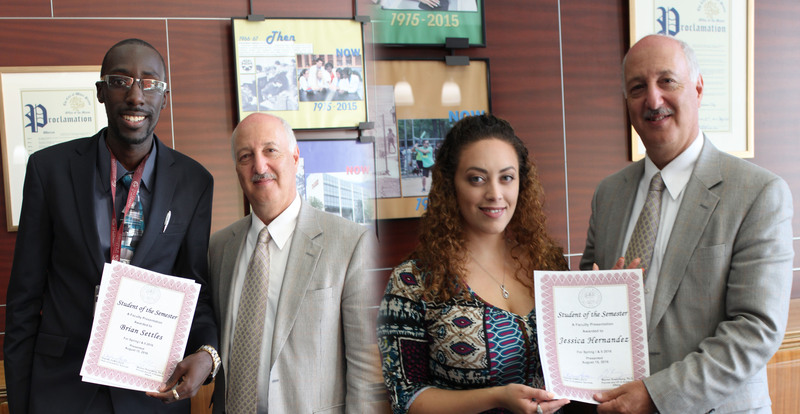 Congratulations to Adult Students of Semester, Jessica Hernandez & Brian Settles! 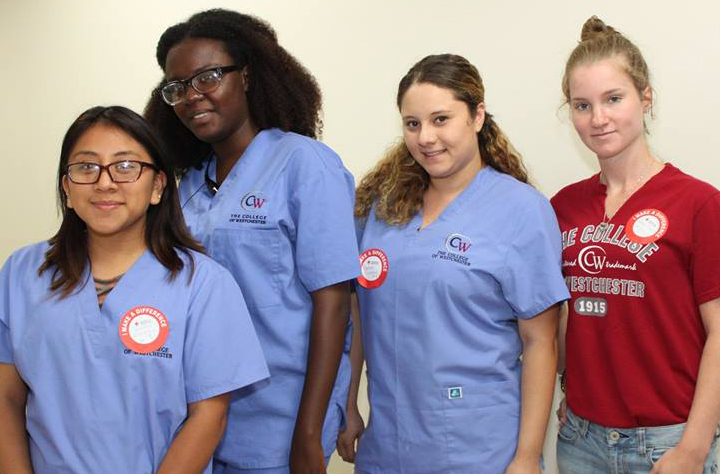 The Allied Health club of CW in collaboration with the regional American Red Cross organized a blood drive. Allied Health students had the experience of donating blood and assisting the Red Cross team. It was a rewarding experience for both students and staff and faculty. Thanks to our enthusiastic group of Allied Health students, the blood drive translated into having 72 lives potentially impacted!